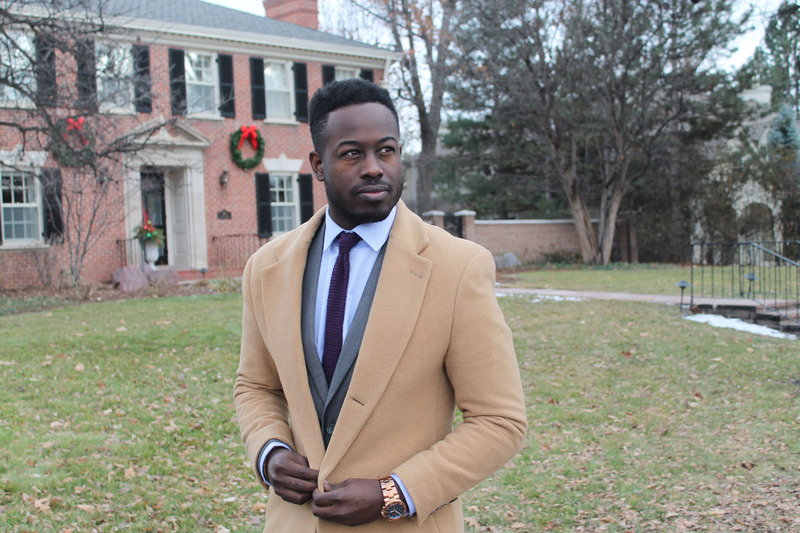 Going home for the holidays is always filled with joy as you reunite with family and friends that you may not have seen all year. 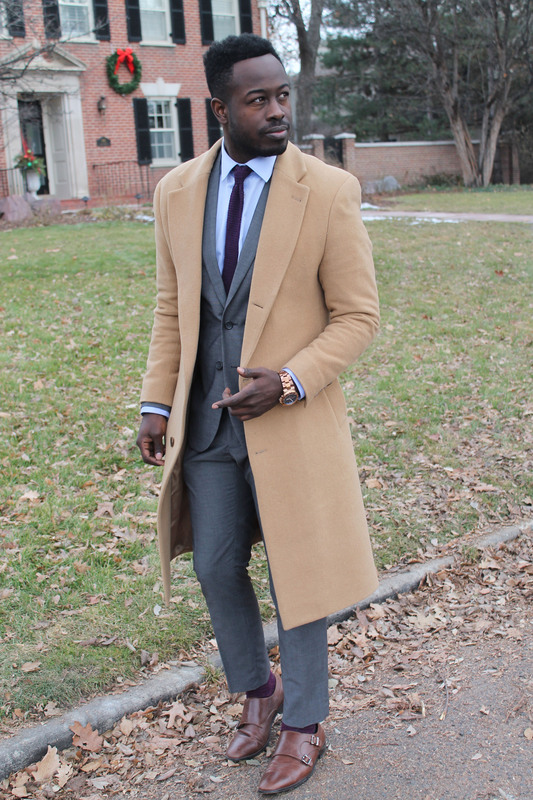 Here’s a holiday look I pieced together using no red or green. 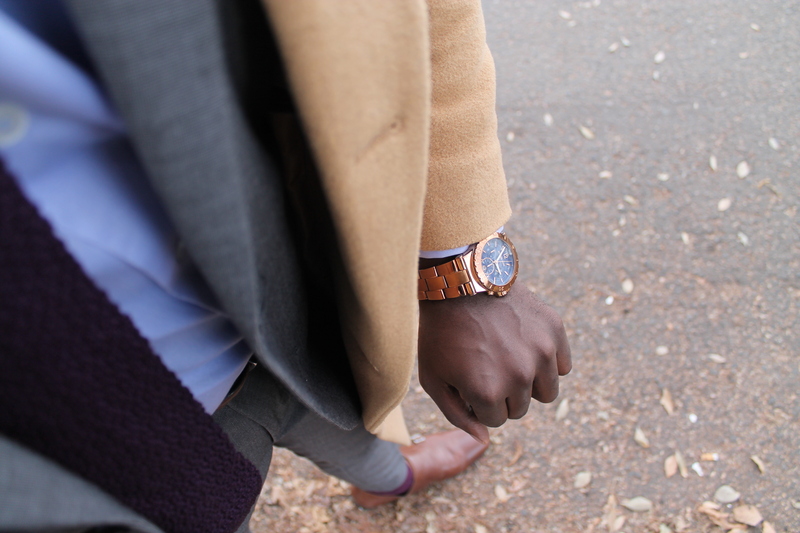 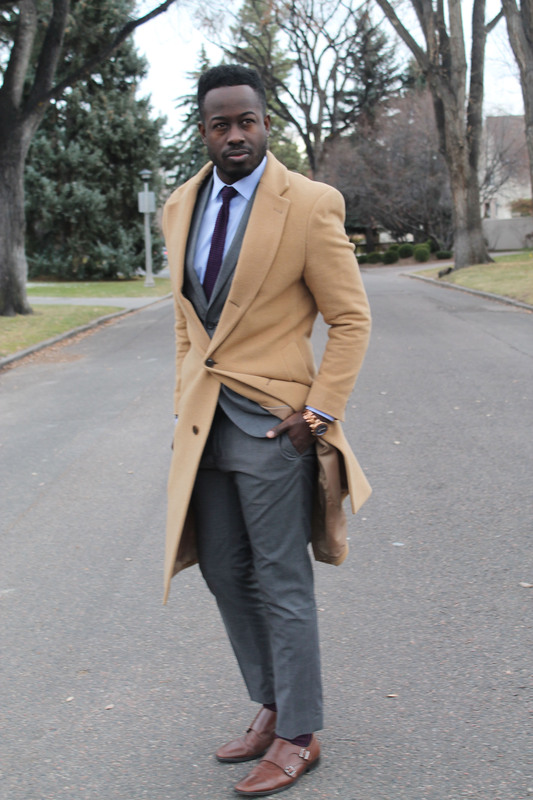 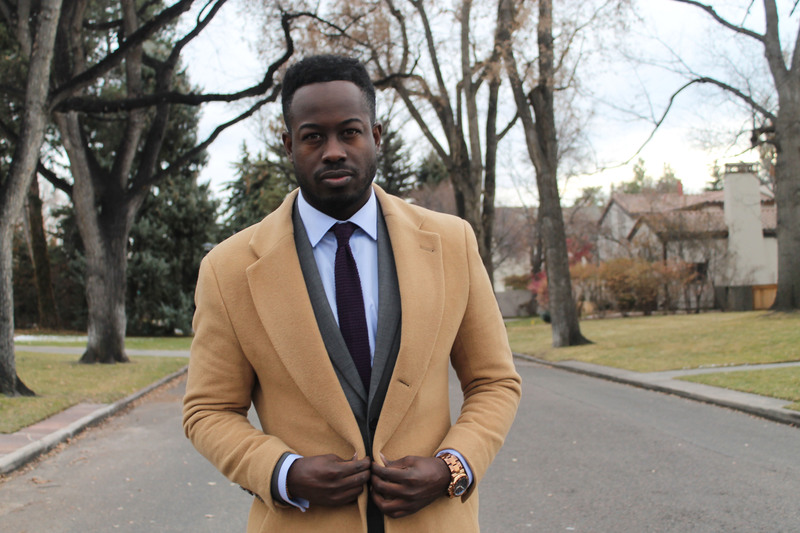 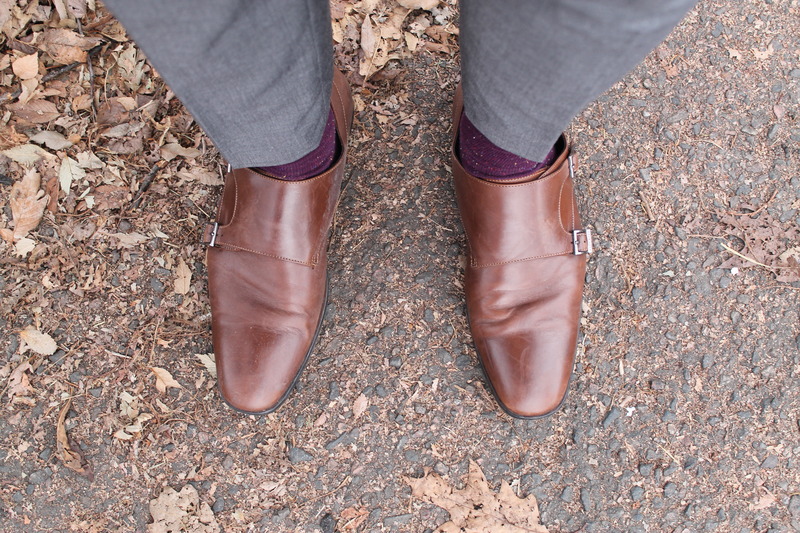 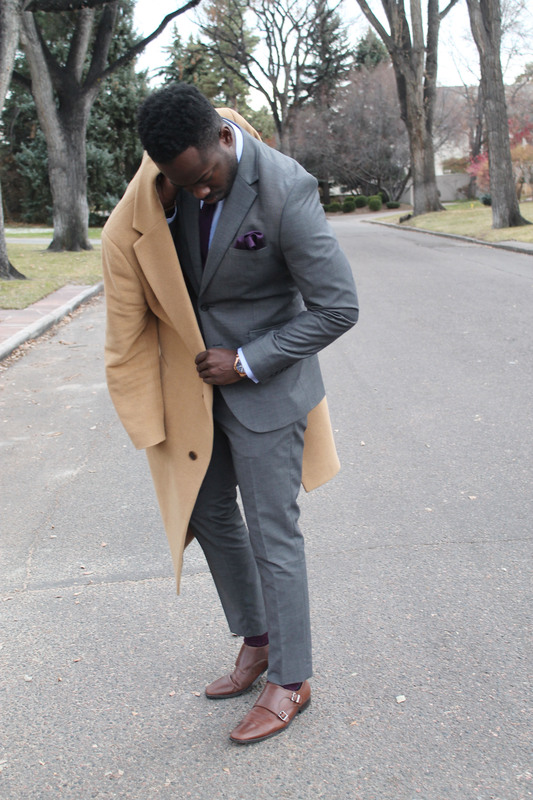 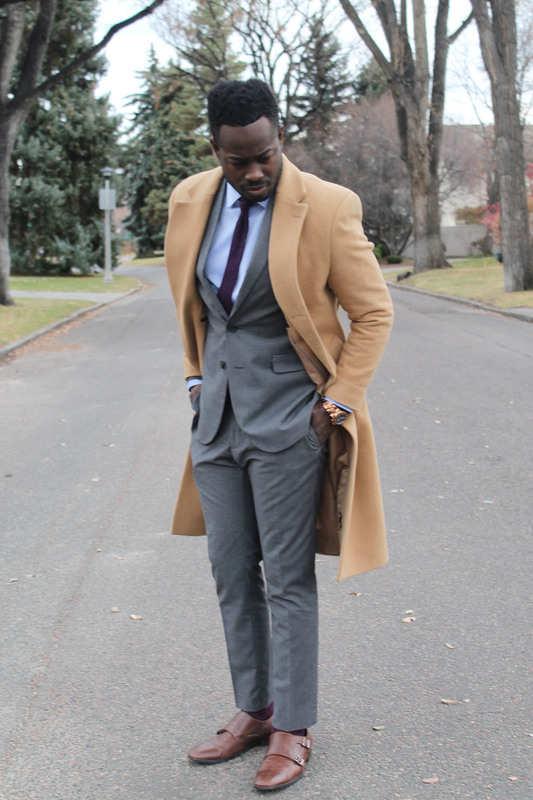 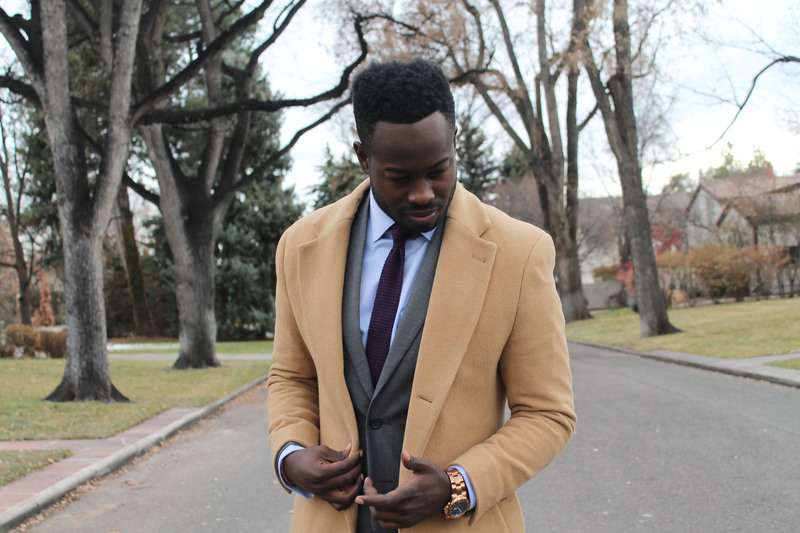 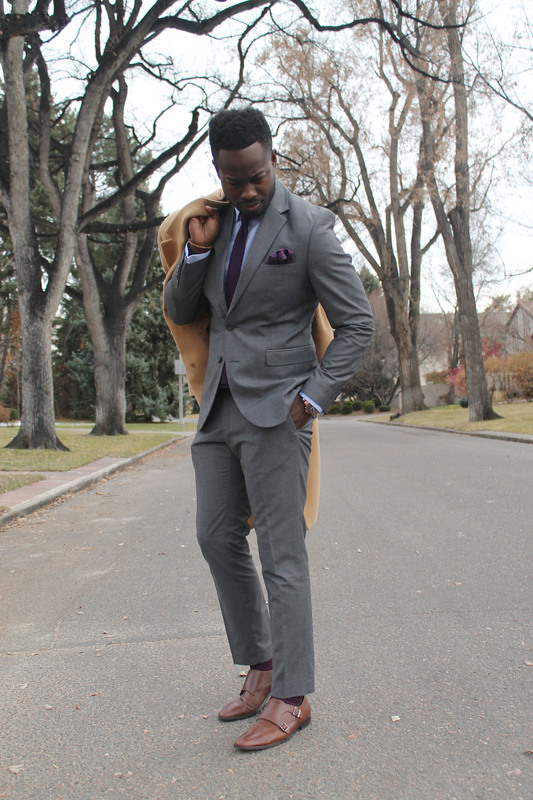 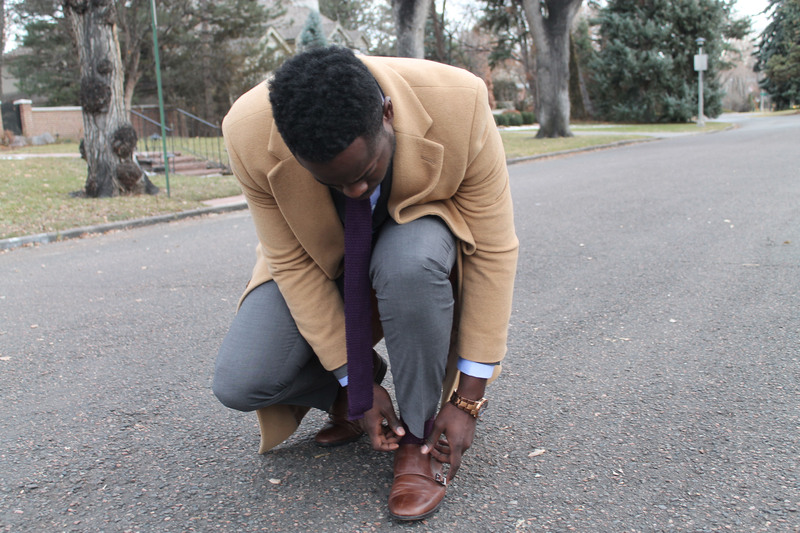 This outfit takes purple, grey, light blue, camel, and brown to make the perfect untraditional holiday menswear outfit.